Items within a given mailing must have the same sizes, weights and thicknesses. Each item within a mailing must originate from the same mail owner. Imperial equivalents are provided for convenience only. 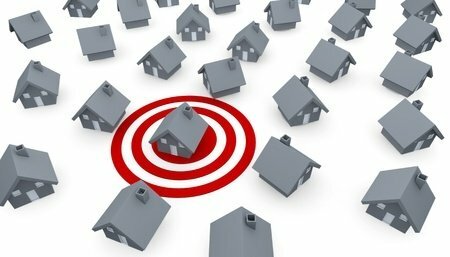 What is acceptable as Postal Code Targeting? Any Postal Code Targeting item is acceptable provided the item meets the Postal Code Targeting definition. What is unacceptable as Postal Code Targeting? Any item that does not meet the Postal Code Targeting requirements or any item considered non-mailable. For information on non-mailable items, please refer to the Non-mailable Matter section of the Canada Postal Guide.